Yep. That’s right. Free Delivery. 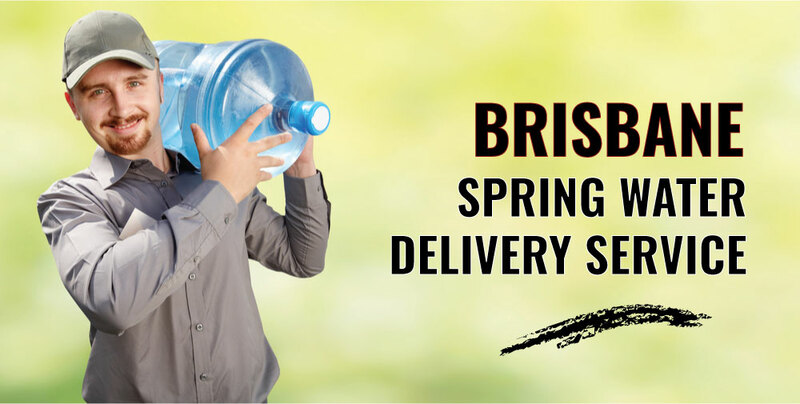 WE DELIVER PURE NATURAL WATER in 15L Bottles TO YOUR HOME OR OFFICE FREE in BRISBANE! Our spring water is bottled in MOUNT TAMBORINE at the source of the natural spring. It’s not long been pumped from deep under ground before it’s bottled and delivered to you. It doesn’t get much fresher than that. 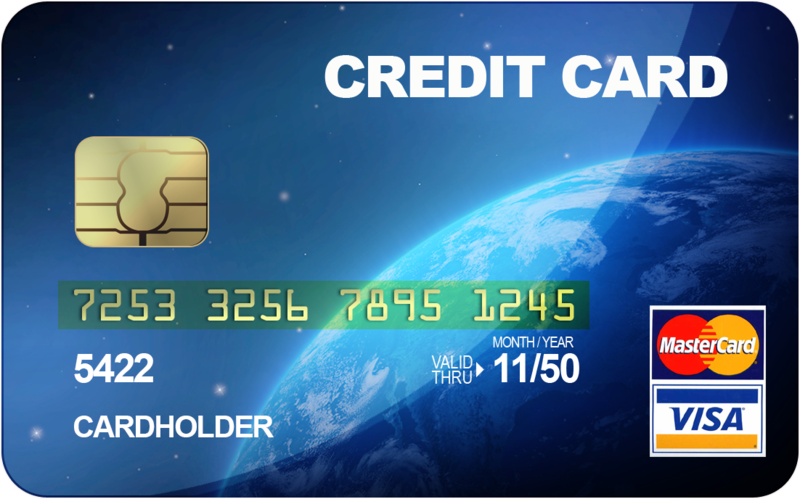 We are a LOCAL AUSTRALIAN family owned business. We deliver to a range of different places, including the elderly at homes and villages, building sites, hospitals and schools. Please ask! Ask us about our water coolers. 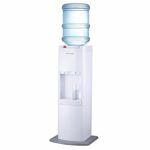 We can provide you with an inexpensive water cooler for you home or office. We also have coolers with a hot water tap providing instant hot spring water for your tea and coffee. Our 15L Spring Water bottles are $12.90 each.